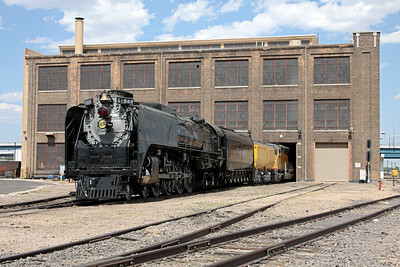 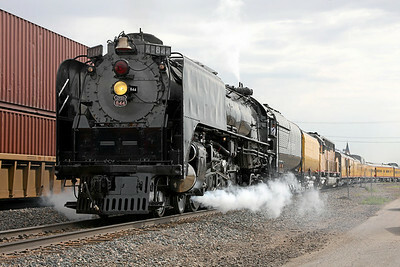 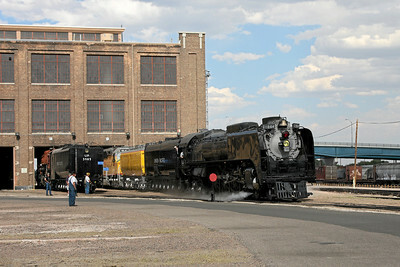 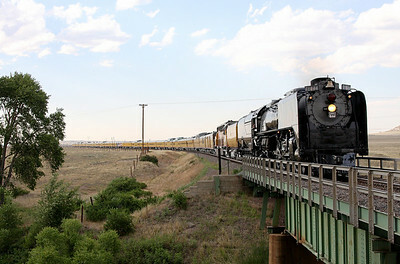 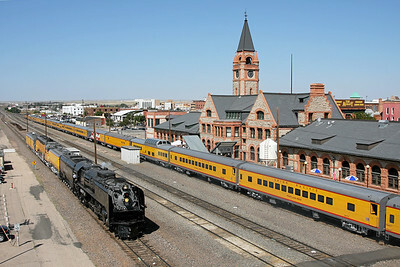 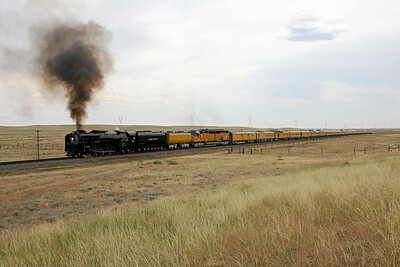 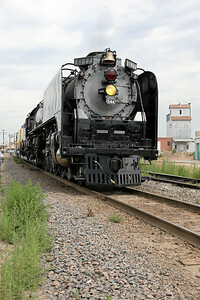 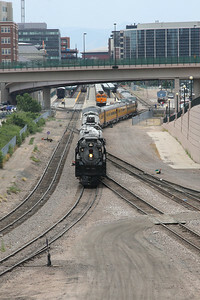 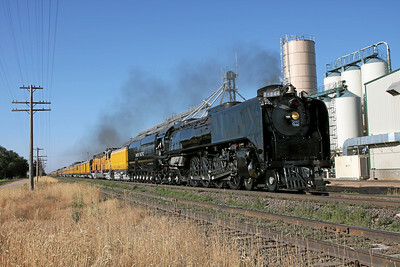 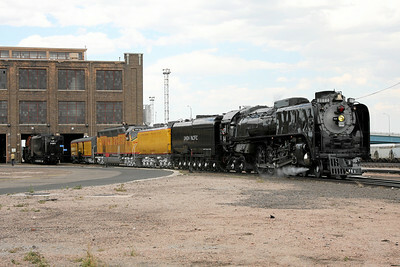 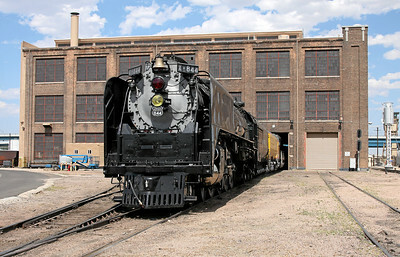 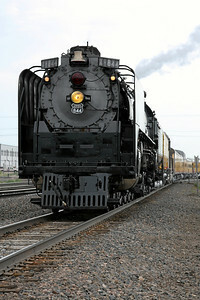 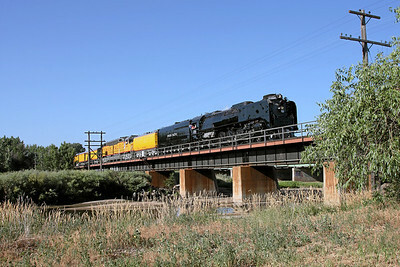 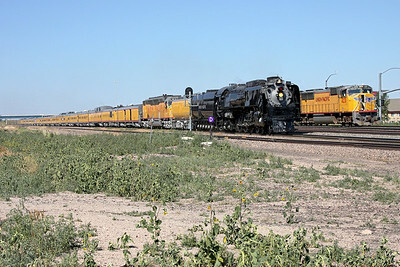 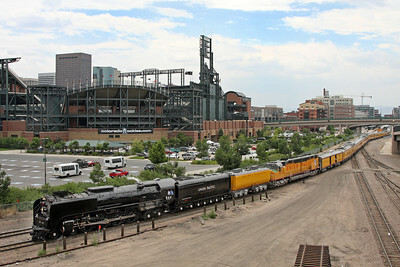 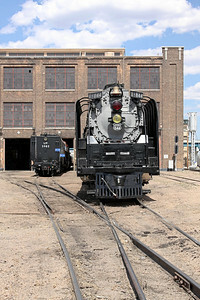 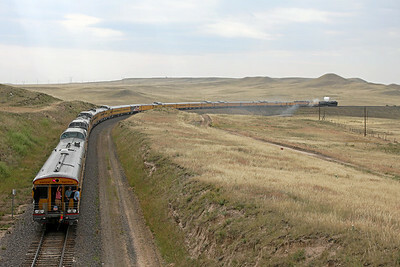 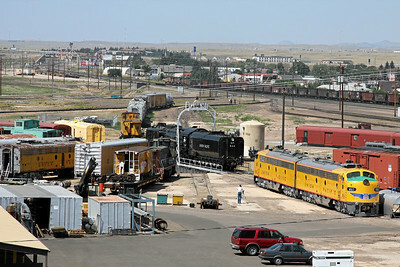 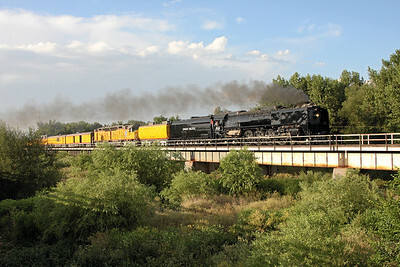 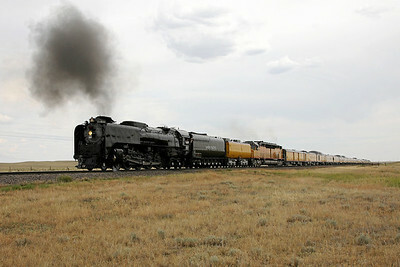 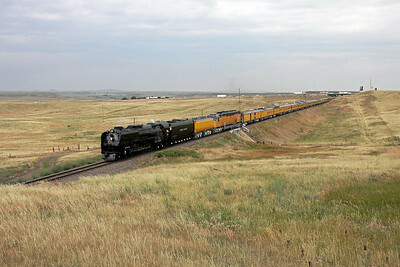 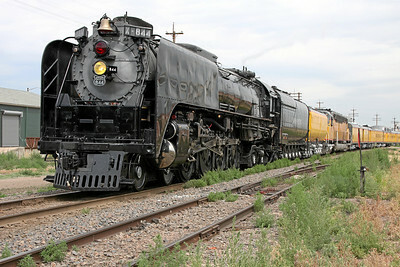 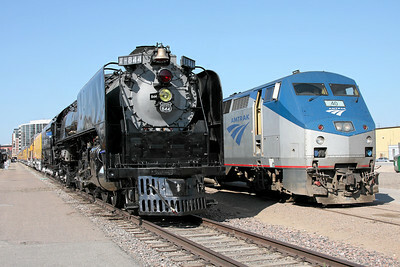 Photos from July 19, 2008, featuring Union Pacific 4-8-4 #844 (Alco built 1944) leading the Denver Post Cheyenne Frontier Days Train. 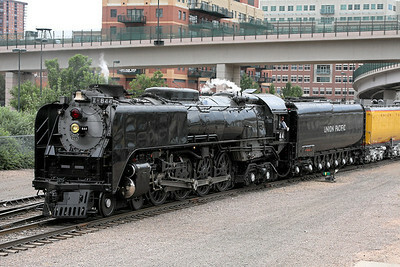 This annual excursion brings more than 800 passengers from Denver to the rodeo and celebration in Cheyenne. 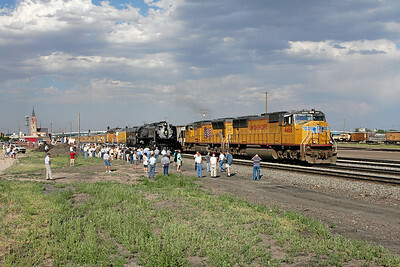 For details, visit the Frontier Days Train Website.